Our Y6 have just completed their 2016 SATS. They have worked so hard throughout the year and especially this week. We are a School to be Proud of & our Y6 have definitely lived up to that expectation. Well done- we are so proud of you and the hard work you have put into your SATS!! 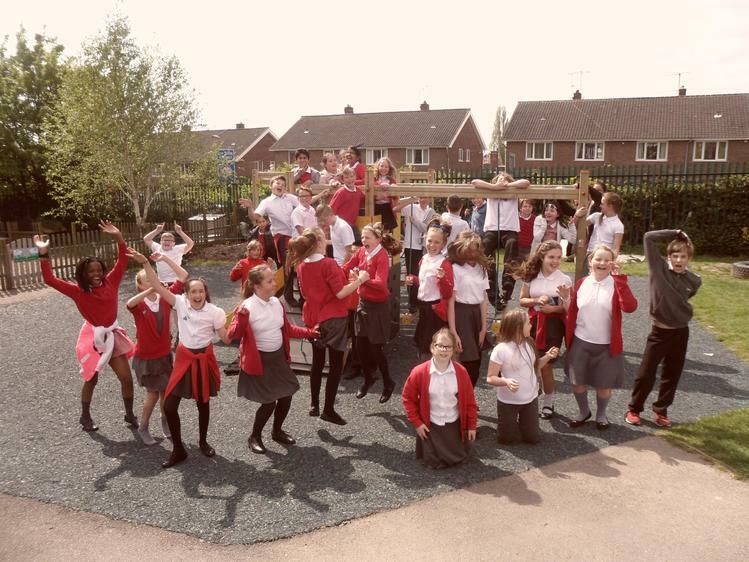 Our Y6....Not partying after their SATS! !